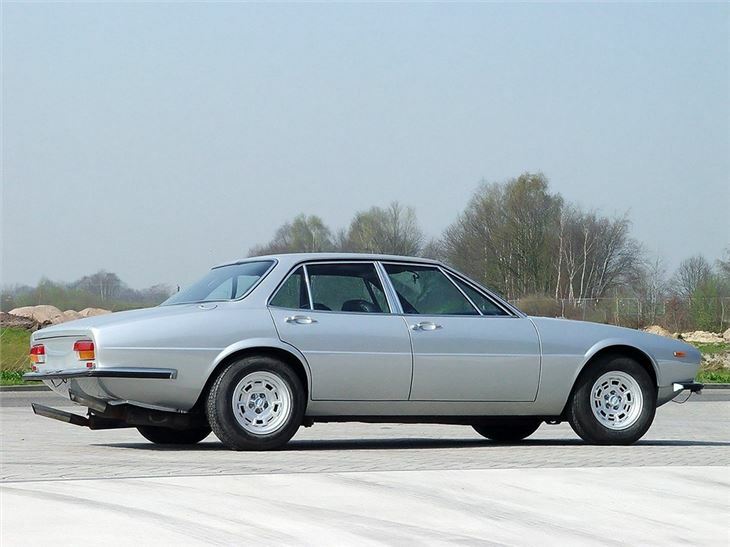 Under the skin, it was sophisticated, too - featuring a sophsticated and rather Jaguar-like rear suspension set-up, while the underpinnings would go on to be used in the Maserati Quattroporte III. 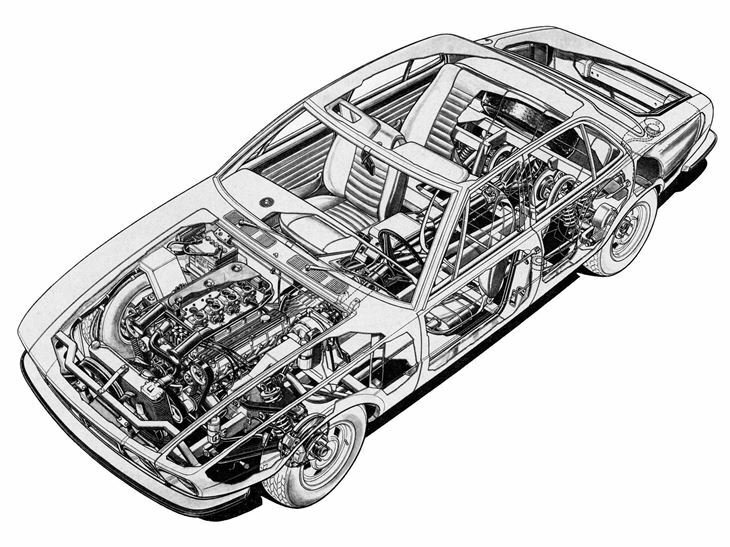 Maximum speed was a claimed 143mph, which at the time of its launch, was more than enough to see off the Jaguar XJ6 in 4.2-litre form. 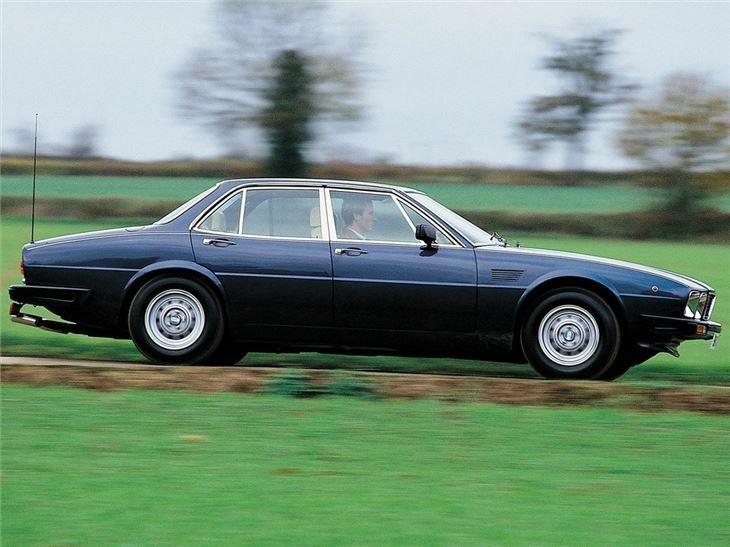 The tables would be turned somewhat, by the arrival of the XJ12. 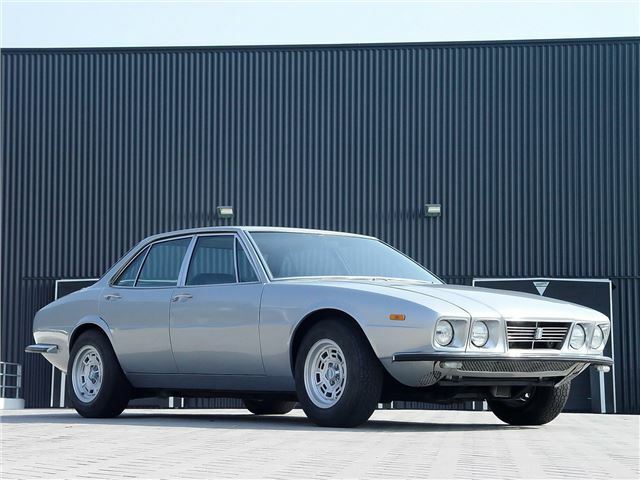 It's fair to say that De Tomaso set out to create its own XJ6, with the Tom Tjaarda-styled Deauville, but failed to match the British car's commercial success, with a total of 244 cars sold during a 19-year production run. 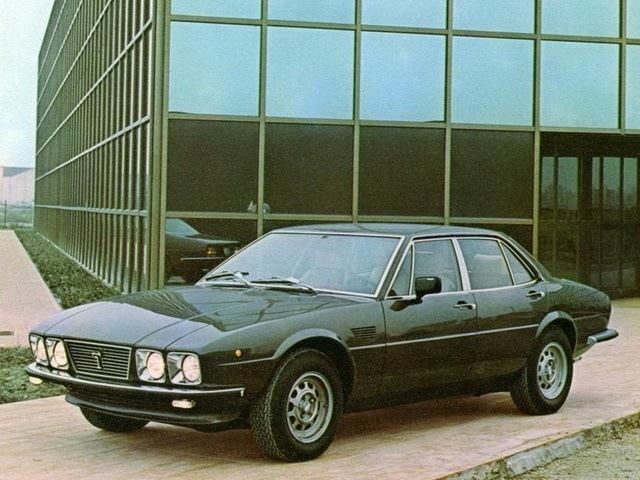 Had BL not been in dire straits itself, the company’s lawyers may well have been knocking on the door over the matter of the Deauville’s styling - but ironically, ended up losing Innocenti to De Tomaso, anyway. Despite the market not wanting the Deauville then, it’s undoubtedly an interesting classic today, and well worth a look, should the opportunity come up.